I am trying to run the jar file of my project. 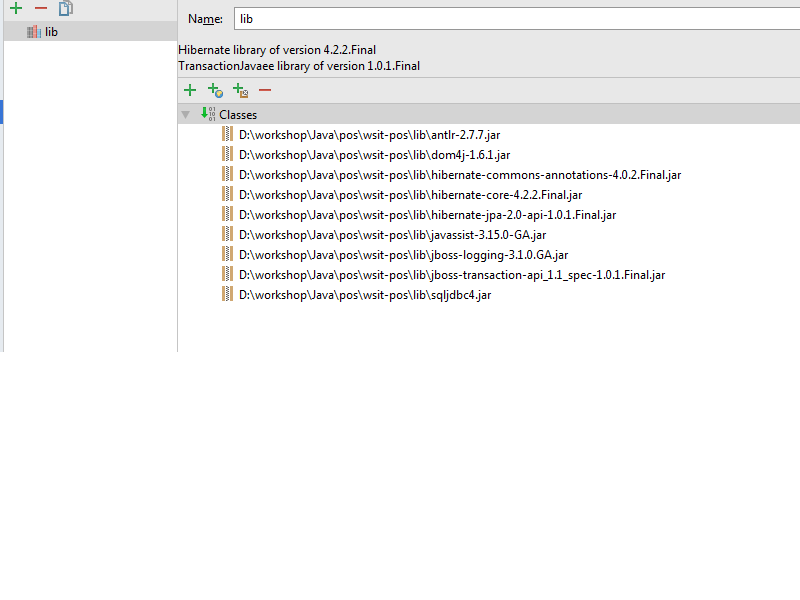 I am working on intelliJ and have use artifacts to generate the jar file. But everytime i am trying to run my jar file its giving me exception. Some of your dependency JARs is a signed JAR, so when you combine then all in one JAR and run that JAR then signature of the signed JAR doesn't match up and hence you get the security exception about signature mis-match. 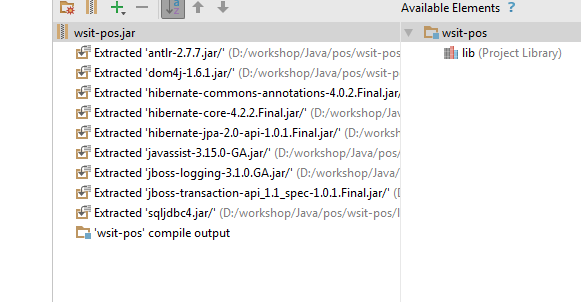 To fix this you need to first identify which all dependency JARs are signed JARs and then exclude them. Depending upon whether you are using MAVEN or ANT, you have to take appropriate solution. Below are but you can read more here, here and here. "sqljdbc4.jar" was the signed JAR in OP's external libraries. So, following above approach to systematically exclude the signature related files like .SF, .RSA or .DES or other algorithms files is the right way to move forward. If these signature files are not excluded then security exception will occur because of signature mismatch. How to know if a JAR is signed or not? : If a JAR contains files like files like .SF, .RSA or .DES or other algorithms files, then it is a signed JAR. Instead of deleting the META-INF file, I changed the method in the Artifact definition. I deleted the "Extracted" library from the Artifact and added it again as "Put into Output Root". By the way, I am also using the sqljdbc.jar. In my case, I am working with an uber-jar via maven-shade-plugin and @ruhsuzbaykus answer here was the solution. The strategy seems very similar to what @hagrawal proposes but the exclusions are added as a filter configuration of maven-shade-plugin. Not the answer you're looking for? Browse other questions tagged java intellij-idea or ask your own question.